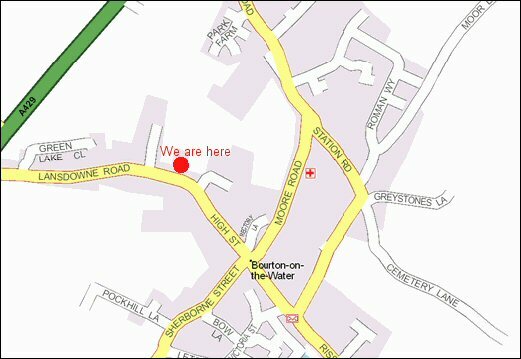 We are just off of the High Street as you can see from the map below. We suggest using AA route planner to make your journey easier. Enter our postcode for destination GL54 2AR, Bourton On The Water, Gloucestershire.